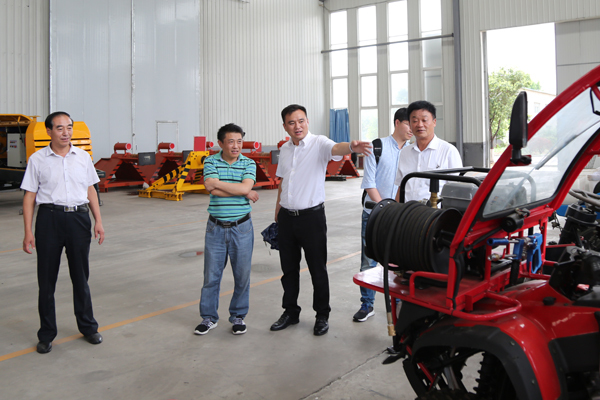 Summary: On the afternoon of July 6, the National Coal Mine Safety Experts Panel Director Wang visited Shangdong China Coal Group and conducted an on-site certification in our two speed winch and other series winches that manufactured by our group. 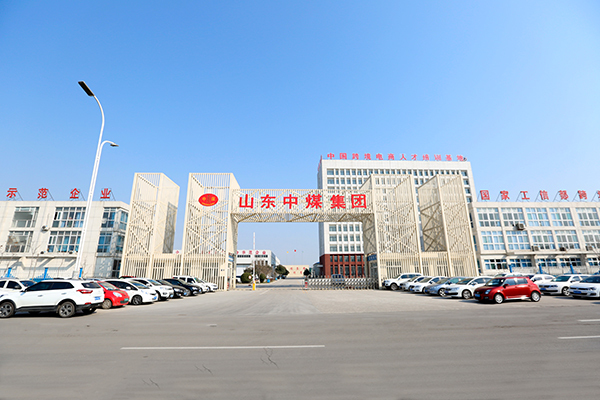 Deputy Executive General Manager of China Coal Feng Zhenying, Li Zhenbo, China Coal Group Machinery company General Manager Xie Tichai, Technical Director, Shao hua, and other leadership received. 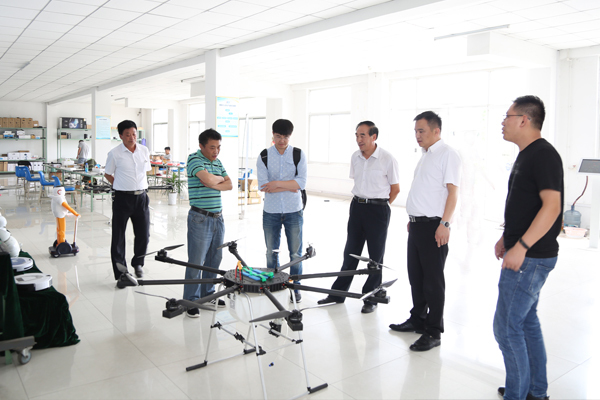 General Feng, on behalf of the Group, expressed a warm welcome to the experts panel. 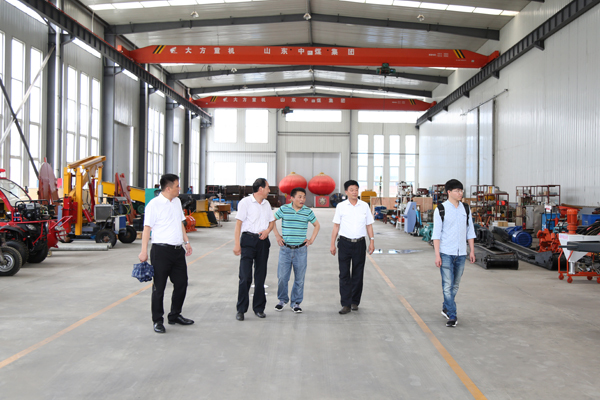 On the afternoon of July 6, the National Coal Mine Safety Experts Panel Director Wang visited Shangdong China Coal Group and conducted an on-site certification in our two speed winch and other series winches that manufactured by our group. 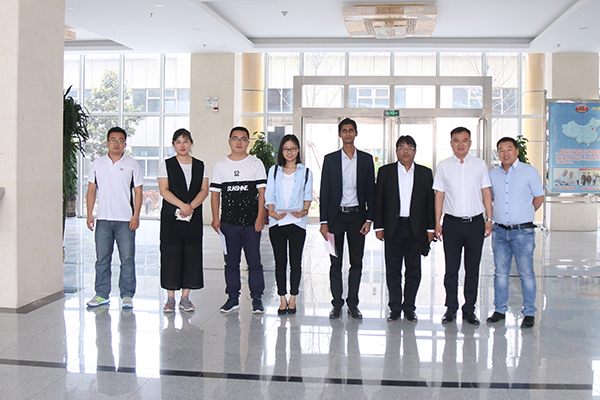 Deputy Executive General Manager of China Coal Feng Zhenying, Li Zhenbo, China Coal Group Machinery company General Manager Xie Tichai, Technical Director, Shao hua, and other leadership received. General Feng, on behalf of the Group, expressed a warm welcome to the experts panel. 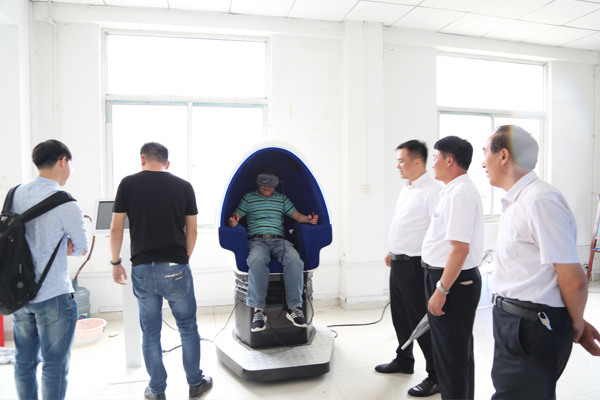 Accompanied by General Feng and General Li, the experts group visited the China Coal Group's new office building, China Coal E-Commerce Companies, Cross-Border E-Commerce Companies, Network Information Companies, Software Technology Companies, Kate Intelligent Company, Intelligent Equipment Exhibition Hall, and experienced the 9D VR virtual reality rotating chair that self-produced by Shandong China Coal Group. 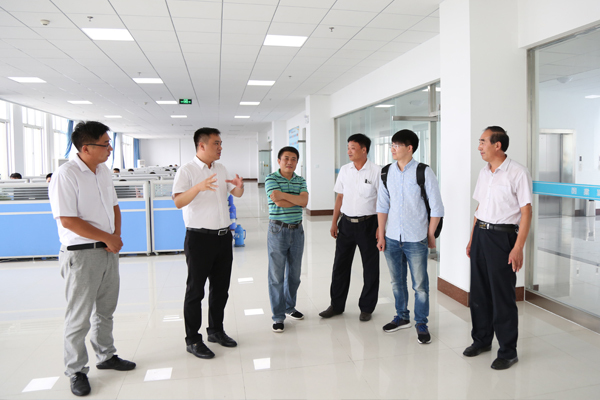 Then the panel visited the Group's intelligent equipment manufacturing workshop, received the detailed understanding in the production process of the two speed winch and other series winches, and examined the samples and recorded the related technical data. 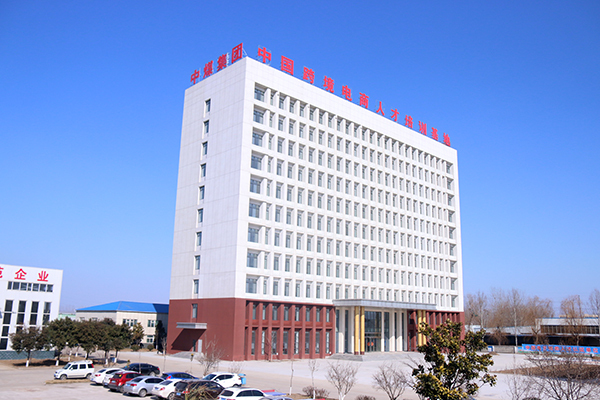 After a full range of strict audit in the production site, technical data, on-site inspection, production process of the two speed winch and other series winches, all the experts agreed this series products achieve the National Coal Mine Safety Certification standards and pass through the evaluation successfully. The experts panel gave a great affirmation on the active cooperation of our Group in this certification, and made some professional and reasonable suggestions in the relative production details. 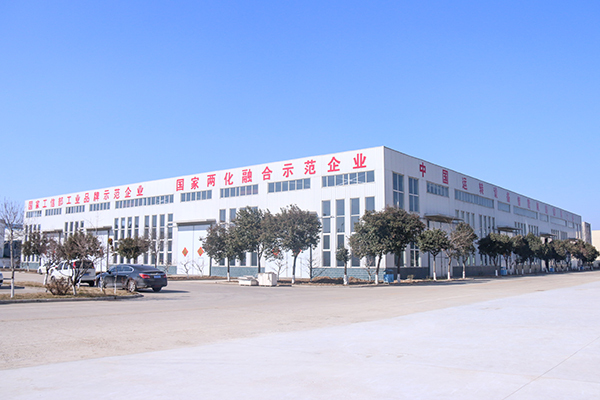 The experts encouraged the Group to actively implement the national safety requirement, maintain strict quality control, and strive to improve the product quality and safety level, produce more highly technical and high standard modern mining machinery, return market and society by supplying the best products.